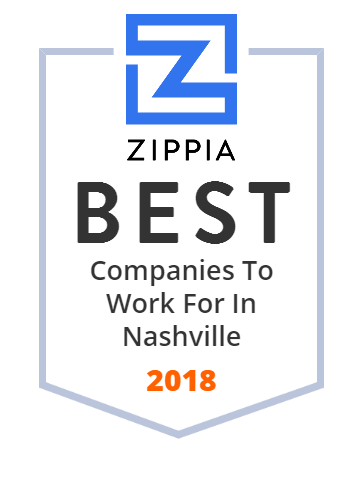 We hand-curated a list of the best companies to work for headquartered in and around Nashville, TN using data on salaries, company financial health, and employee diversity. SpecialtyCare provides exceptional care, expertise, and innovation to help our customers realize better outcomes in perfusion, IONM, and surgical services. For over 80 years, providing comprehensive Tolling and ITS solutions for some of the most complex and challenging transportation projects across the globe. Lipscomb University is a private, coeducational, liberal arts university in Nashville, Tennessee, United States. Saint Thomas Health is an integrated health delivery system based in Nashville, Tennessee. Metropolitan Nashville Public Schools, or MNPS, is a school district that serves the city of Nashville, Tennessee and Davidson County. Our noble purpose is delivering care that changes people's lives. Pinnacle Financial Partners is a bank headquartered in Nashville, Tennessee operating in Middle Tennessee, East Tennessee, and, since June 2017, North Carolina, South Carolina, and Virginia. Ardent Health Services, formerly known as Behavioral Healthcare Corporation is a healthcare company based in Nashville, Tennessee, USA.